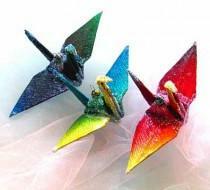 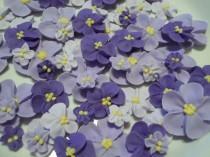 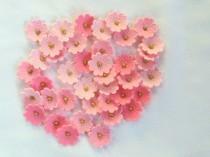 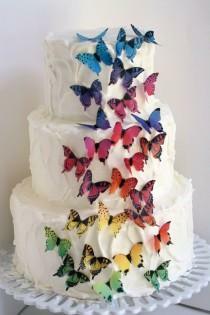 28 rainbow ombre edible butterflies, 1 1/2" across, cake decorating, cookies, cupcakes, cake pops. 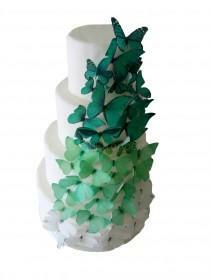 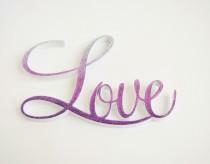 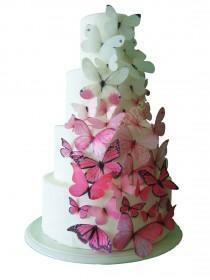 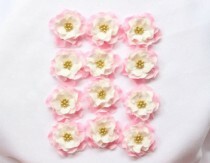 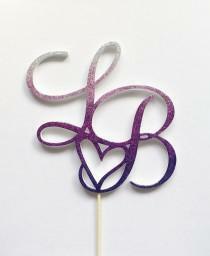 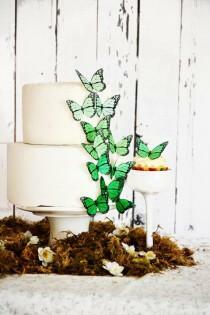 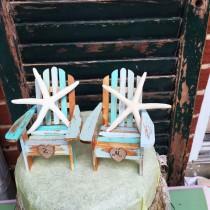 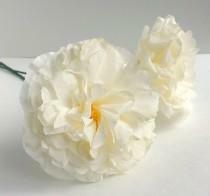 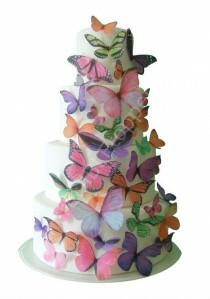 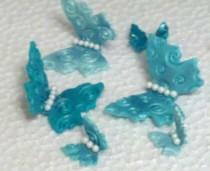 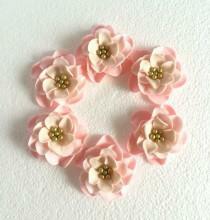 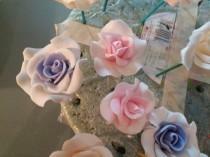 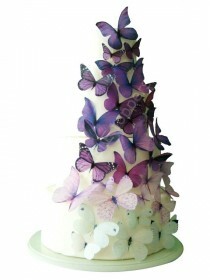 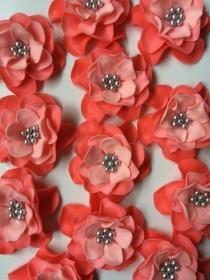 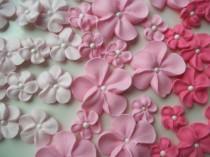 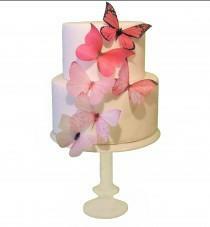 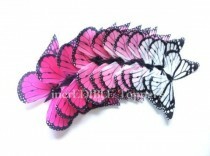 Wafer paper butterflies, cake toppers. 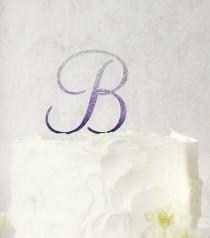 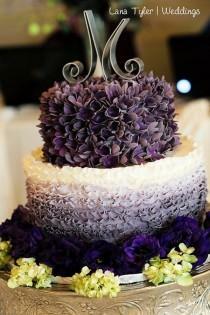 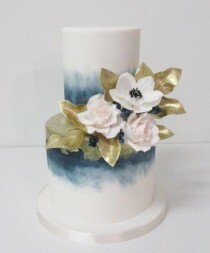 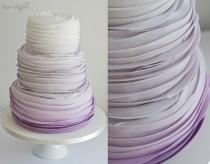 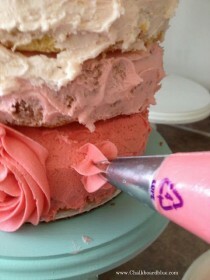 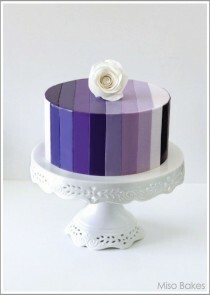 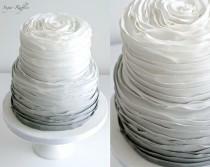 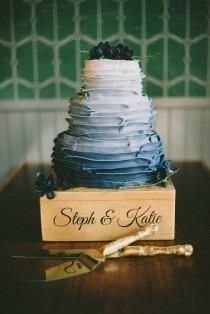 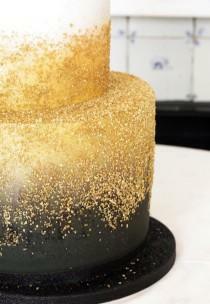 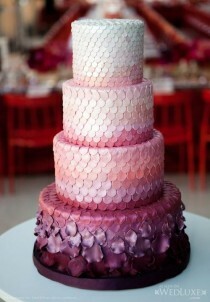 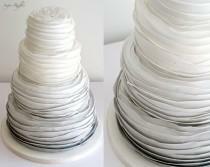 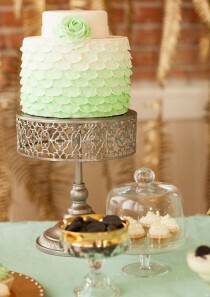 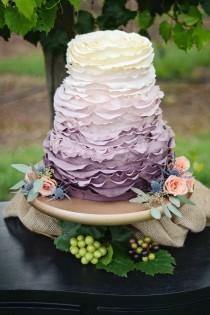 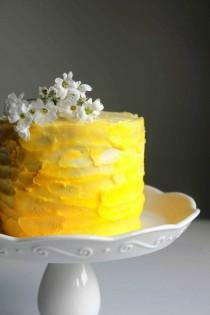 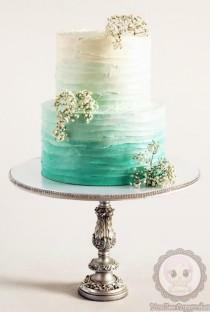 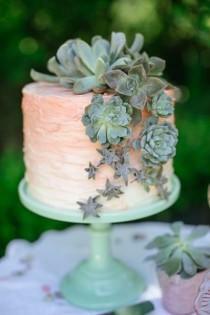 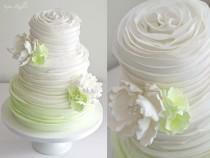 pearlescent ombre wedding cake - Give it to me in purple, and OMG YES. 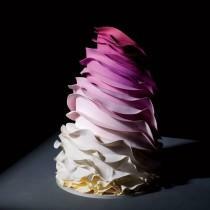 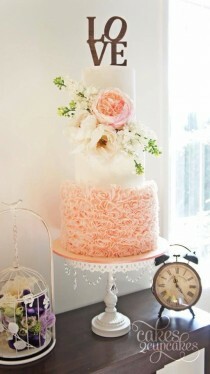 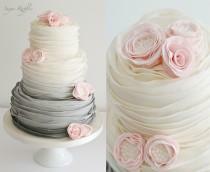 Cymbeline Lace Wedding Dress For A Classic Dutch Wedding In The Netherlands With White & Pink Ombre Stationery & Cake. 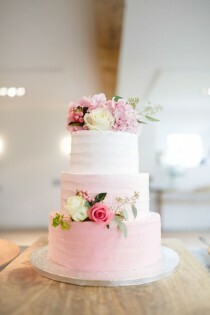 Pink ombre wedding cake - Image by Nadine van der Wielen Photography - Cymbeline Lace Wedding Dress for a white & pink classic wedding in the Netherlands with ombre stationery & cake.